Amazon is selling the 9.7-inch Apple iPad (2018) for $250, which is $80 lower than its usual retail price. The tablet is available in Gold, Silver, and Space Gray variants. This is similar to the deal that Costo is offering its customers as part of its Black Friday promotions. 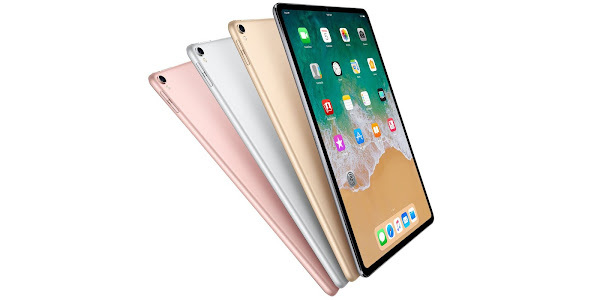 The iPad 2018 features a 9.7-inch display, up to 32GB of internal storage, an 8MP rear camera, 1.2MP front camera, and is powered by the Apple A10 chipset with 2GB of RAM. The iPad is also compatible with the Apple Pencil and allows you to connect a Bluetooth keyboard. If the storage isn't enough, you could consider picking up the 128GB version. Those who are looking for the cellular enabled iPad will have to pay $460 for that model.